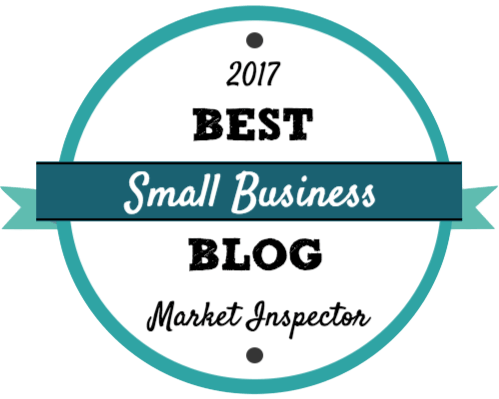 Find out how the Amazon Dot can save you time and stress by doing small business jobs on command. 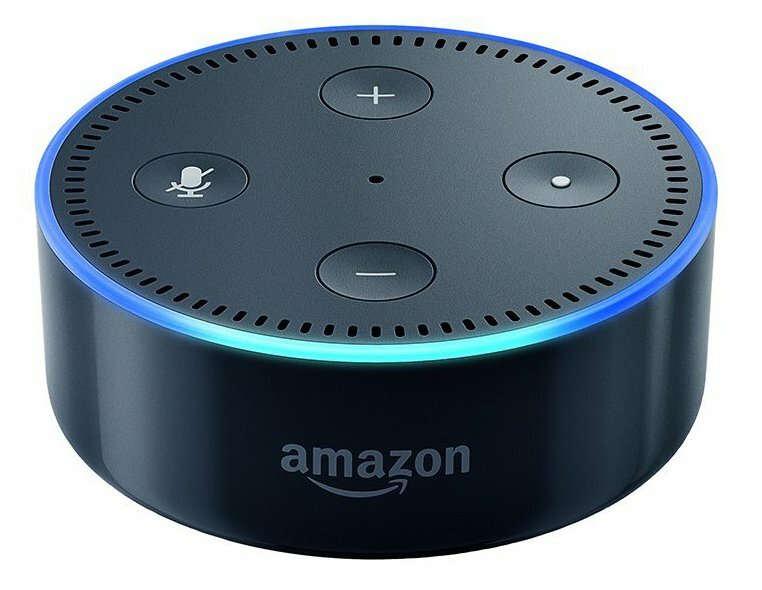 Review of the Dot, the Echo and the Alexa Skills (Apps). 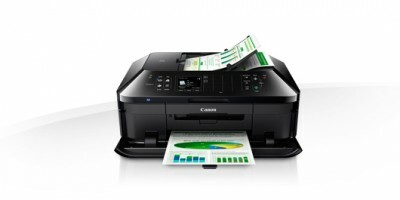 A Printer/Scanner is probably one of the first and most important business purchases you will make – Ensure that you get it right.